Order only if instructed to do so by Crownhill. We will check that you are registered as a licensed user on oursystem. You MUST returnyour faulty, expired key. 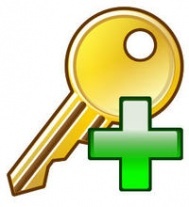 If you fail to ensure the return of the faulty / expired key , no further exchange or replacement keys will be issued.